Mardi Gras is that very special time of year in New Orleans when the neutral ground becomes a campground, king cake replaces a balanced breakfast, and every day you can catch a parade. It is a time for flambeaux and krewes, costumes and masquerading. It is a time for tradition and revelry steeped in a historic gumbo so deep it could take eons to wade through its fathomless origins. Like any good backstory, Mardi Gras speaks to its own history without resolve. There are many mysteries about Mardi Gras and its customs. Some claim to know its roots but swear allegiance to silence. Others stand on ceremony in an age of unworthy inheritance. Carnal parades, masquerade balls, beads and throws and krewes… these elements of the French word that literally means “Fat Tuesday” have become the face of a holiday where New Orleanians feast on the fats of life before the fasting of Lent. Shrouded in mystery, Mardi Gras is coupled with the ancient Carnival celebration which dates back to the Middle Ages and was popularized throughout the Renaissance. In medieval Italy, masking at society balls became customary. Masques were all the rage during the Baroque period and continued into the 21st century with modern-day costume parties. Masks are worn ritualistically during Mardi Gras. In the beginning, masks allowed wearers to escape society’s class constraints by allowing carnival goers to mingle freely. To this day, Mardi Gras float riders are required to wear masks by law, and revelers don impressive masks for their feasts and dances, adding to the excitement and magic of the largest masked party in North America. When the city of New Orleans begins dressing for Mardi Gras, traditional colors of purple, green, and gold are splashed all around town in decorations and lights. In 1872, Rex, king of Mardi Gras, selected the official colors in honor of the visiting Russian Grand Duke. Each color possesses a meaning: Purple represents Justice; Green represents Faith; and Gold represents Power. Dating back to the mists of time, the worship of the Greek god of wine, Dionysus (or as he was known to the Romans, Bacchus), has always been associated with Mardi Gras for the mythological god’s madness, frenzy, and theatrical ecstasy. Many of the themes and names of krewes (local organizations, social aid, and pleasure clubs) are stemmed from ancient mythology. Despite its mythological elements of Grecian and Roman influences, Mardi Gras is deeply rooted in Christianity. Christian faith celebrates the wise men bearing gifts to the Christ Child on the Twelfth Night, which is referred to as the Feast of Epiphany. Today, this tradition continues with baking a special cake in honor of the three kings called a “King Cake” where inside every cake a tiny baby is hidden. Whoever receives the slice with the baby is expected to purchase the next king cake or host the next party. Customs vary as year pass, but beads and throws have always and will always be a part of the celebration. 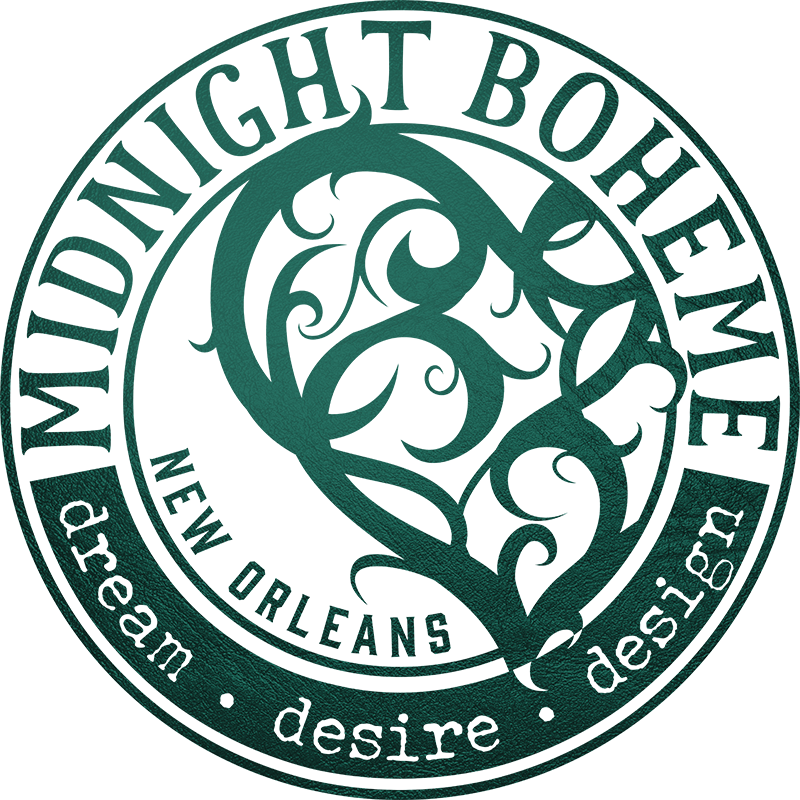 The throwing of trinkets to crowds started in the early 1870s by the Twelfth Night Revelers, and it is a time-honored expectation for krewe members to throw doubloons, beads, cups, homemade charms, and toys to the parade-goers as the floats pass by. A tradition that catches non-locals unaware is the grand finale of Mardi Gras. Promptly at the stroke of midnight at the end of Fat Tuesday, a mounted squad of New Orleans police officers make a show of clearing upper Bourbon Street where the bulk of out-of-town revelers congregate, announcing that Carnival is over, as it is the start of Lent, commencing with Ash Wednesday. Carnival is a melting pot, a constantly evolving accretion of ingredients that blend together within a framework of established characteristics - drinking and feasting, dancing and music, masks and costumes. It’s no wonder Mardi Gras is the greatest free show on earth!